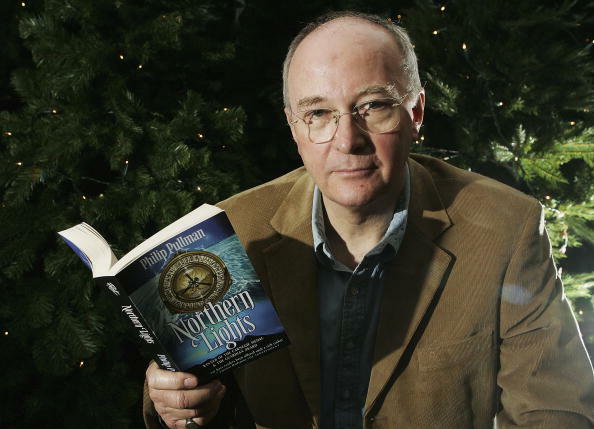 Philip Pullman's 'His Dark Materials' will receive a television adaptation for the first time. With casting, screenplay, and production choices underway, what can fans expect from the upcoming BBC programme? A small-screen adaptation of Philip Pulman's His Dark Materials is making its way to the BBC. Deadline reports that the big-budget project has been ordered at BBC One with a few big names already attached to the series. His Dark Materials BBC casting: Who will star in the TV show? The latest adaptation of the Philip Pullman fantasy series has been in the works at the BBC since 2015, however, casting for the upcoming TV show has only just begun to take shape. Dafne Keen (Logan) is signed on to play Lyra, an orphan from a parallel universe where magic and science are intertwined. Dafne was the breakout star of 2017's Logan, beating out Stranger Things actress Millie Bobby Brown for the role. 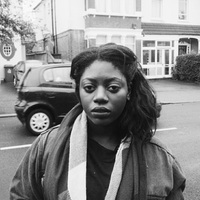 Dafne will now take part in the BBC series which will be her first television role. 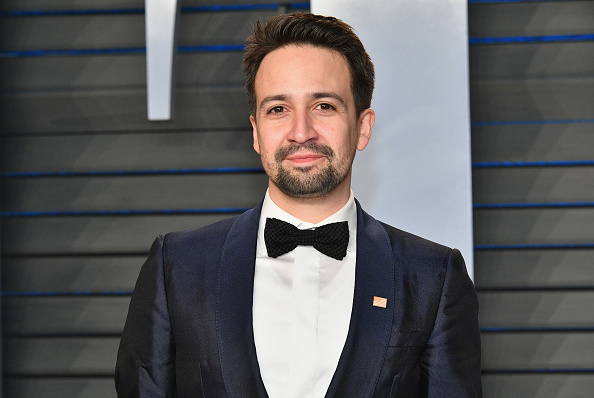 Lin-Manuel Miranda has also signed on to the project as Lee Scoresby. The composer and playwright is best known as the creator of the Tony, Grammy, and Pulitzer Prize-winning play, Hamilton. His Dark Materials plot: What is the show about? Jack Thorne (This Is England, Skins) will write the screenplay for the adaptation of the popular children's book series. His Dark Materials will follow Northern Lights in its first season. "Northern Lights introduces Lyra, an orphan, who lives in a parallel universe in which science, theology and magic are entwined. Lyra's search for a kidnapped friend uncovers a sinister plot involving stolen children, and turns into a quest to understand a mysterious phenomenon called Dust. "In The Subtle Knife she is joined on her journey by Will, a boy who possesses a knife that can cut windows between worlds. As Lyra learns the truth about her parents and her prophesied destiny, the two young people are caught up in a war against celestial powers that ranges across many worlds and leads to a thrilling conclusion in The Amber Spyglass." This is the second shake at a big budget adaptation of the fantasy series by New Line Cinema. New Line was behind the 2007 film adaptation, The Golden Compass, starring Nicole Kidman and Daniel Craig. His Dark Materials BBC how many episodes? The BBC's television adaptation of the Philip Pullman fantasy epic will take the shape of an eight-part mini-series. It has also been reported that the series could span five seasons and deliver 40 episodes in total to eager fans. Series air date: When will the new His Dark Materials TV show premiere on BBC One? There is no premiere date set for His Dark Materials, however, it is believed that pre-production will begin in late 2018.